1. 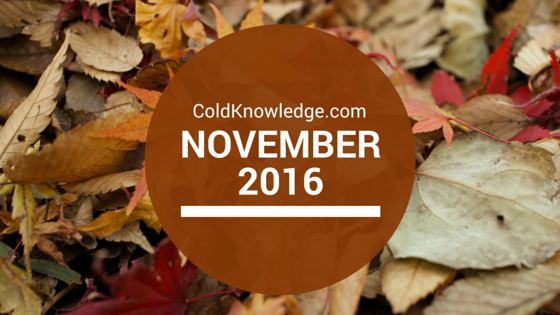 Have ColdKnowledge.com win an award. 3. Travel somewhere TRULY exotic. 4. Go to a music festival. 7. Learn how to swim. 8. Go to a drive-in movie. 9. Splurge on a once-in-a-lifetime meal at one of the world’s best restaurants. 10. Go to a Pittsburgh Steelers game in Pittsburgh. 11. Go to a New York Yankees game in New York. 12. Cook a huge meal and throw a dinner party for friends. 13. Test drive your dream car. 14. Grab the microphone and perform at a karaoke bar. 15. Stay up all night partying in a big city like Los Angeles, Tokyo, or London. 16. Watch a meteor shower. 18. Throw yourself a huge birthday party. 19. Go to a hockey game. 20. Take a cross-country road trip. 21. Go scuba diving, or at least try snorkeling. 22. Travel somewhere all by yourself. 23. Eat something out of the ordinary. 24. Learn to speak a new language. 25. Spend a night camping under the stars. 27. Splurge on an item that I technically can't afford, but that will last for years. 28. Sign up to be a mentor, or spend some time volunteering. 30. Take a class that’s totally out of my element. And there you have it folks, these are the things that I want to accomplish before November 11, 2016. I'm glad that I'm choosing to do this now so I can get my finances right and plan properly because it looks like 2016 will be go time for me for some major things on this list. But I'm confident that I will knock it out without problem. 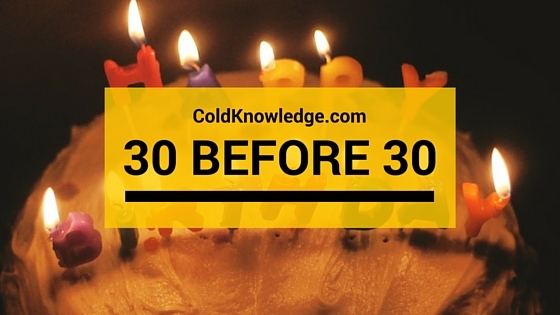 If you have a 30 Before 30 list, let me know what's on it. I'm interested to hear about it. Leave it in the comments below and I'll check it out. I'm going to make a post about each one, so you'll know when to come back and check out an update list of what I have done. Oh my gosh I"m turning 30 in June, I better get busy because I love this list!! It's never too late to start! Good luck! OMG I hope you get to stay up all night partying in all three of those places! Sounds like so much fun!! Great list!! Thank you so much, one day I'll be able to say that I did that! I always say no matter when, it's never too late to live life, you definitely can do it! Best of luck! Best of luck to you on all of these, but especially #1 and #26! I'd like to be able to deadlift >350 pounds, and I need to teach myself Spanish! I actually came eerily close to it when I was in the military, I was at 380lbs, so it's doable, thank you so much for the encouragement! I actually just checked it out, and you definitely have ample time to knock out that list since you have half of it already done. Thanks for pushing me towards my goals!